Daimler AG Chief Executive Officer Dieter Zetsche said governments should offer consumers financial incentives to buy electric vehicles to help offset the extra cost for manufacturers to build the cars. 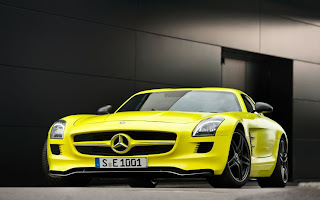 Daimler, the maker of Mercedes-Benz cars and trucks, is developing battery-powered versions of the gull-wing SLS sports car and two-seater Smart city car, to meet regulatory demands to reduce carbon-dioxide emissions and compete with rival Bayerische Motoren Werke AG. 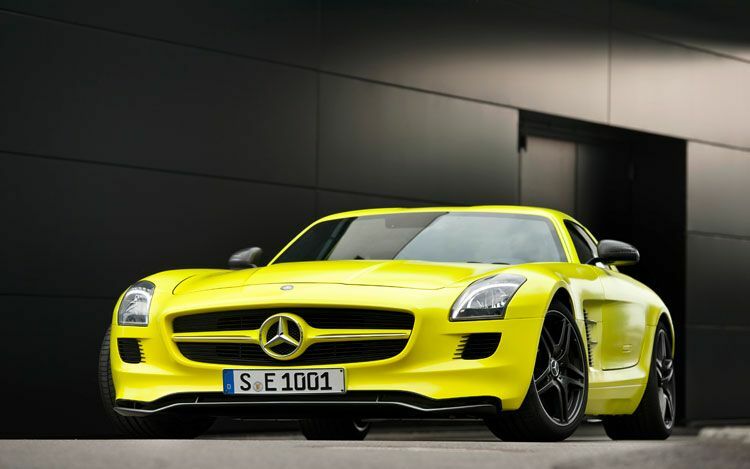 Daimler, which targets producing more than 10,000 electric cars by 2012, is building a factory in eastern Germany to produce lithium-ion power packs. Zetsche, who plans to add an executive to oversee ethical and legal issues to Daimler’s board, halted the company’s business in Iran this year because of the government’s political positions.